A fine cocktail is in your future. Master the magic of mixology with this spellbinding book of divine drink recipes. Inside, you'll discover a kaleidoscope of cocktails with something to please every palate, including playful spiked floats, herbaceous earthly delights, and spirit-forward sippers. Alongside the recipes, enjoy illustrations inspired by classic tarot cards, enchanting photography, and little intentions to ponder as you sip. Perfect for cocktail connoisseurs with mystical sensibilities, the potable potions contained herein are sure to lift your spirits. Which cocktail will you conjure first? A delicious drink is in the cards. 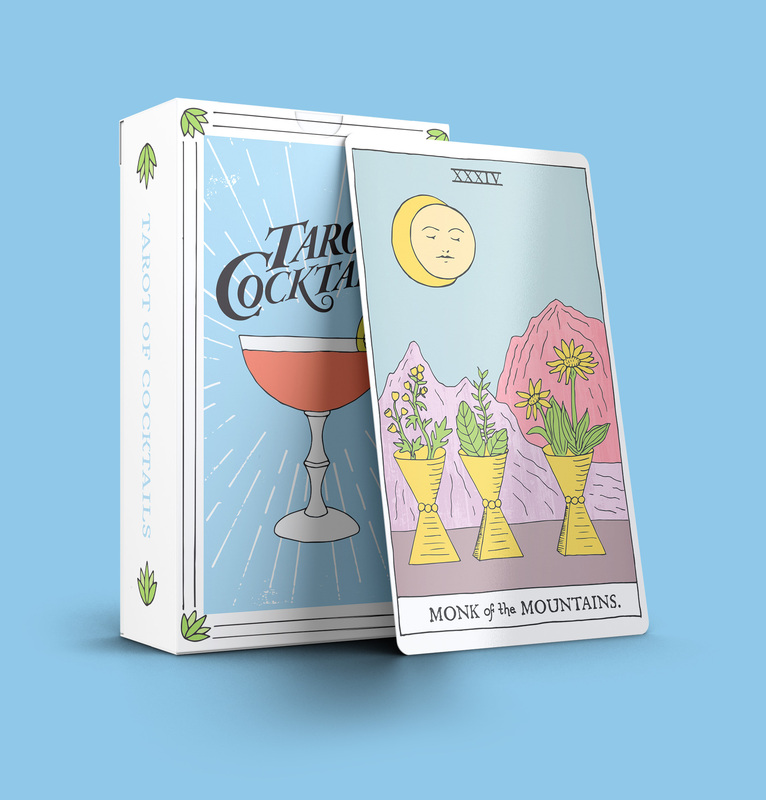 Tarot of Cocktails began as a drink recipe deck with illustrated recipe cards and a companion booklet of tips and tricks. The deck is currently out of stock, but a new and improved edition is coming in early 2019. Sign up below for restock alerts. Got it! We'll be in touch soon. Here's to good libations and good vibrations. 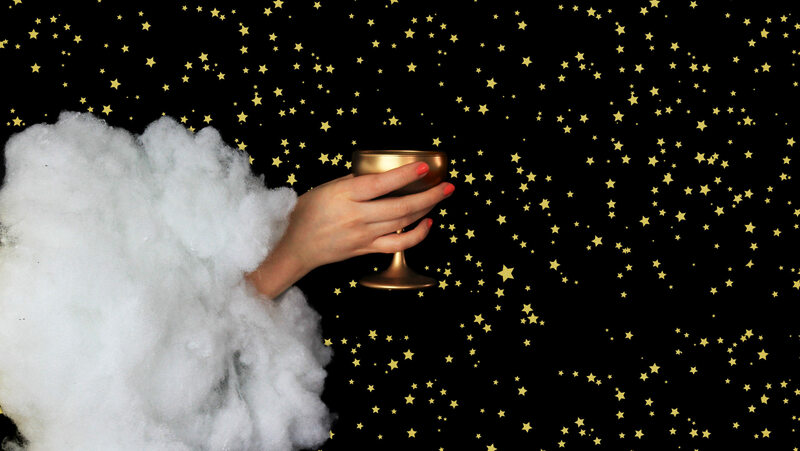 A multi-faceted creative based in Portland, OR, Katy combined her knack for craft cocktails with her reverence for classic tarot cards to bring this dream to life. As soon as she dove into the project, it seemed that Tarot of Cocktails was written in the stars. Between illustration, photography, recipe creation, and writing, it was a labor of love...and she hopes you love it!